If you like to learn about home decorating style, check the following tips on how to arrange pictures on wall different sizes. The wall at home should never look plain and empty. You have to decorate it using few items to improve the home design. You can add wall sculpture, wall art, wall decals, wallpaper, wall border or even wall pictures. 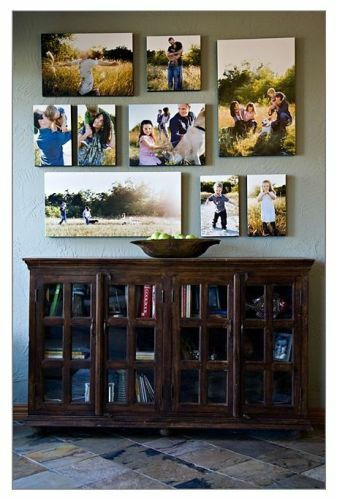 You can pick the pictures in different sizes to make the wall like an art gallery. 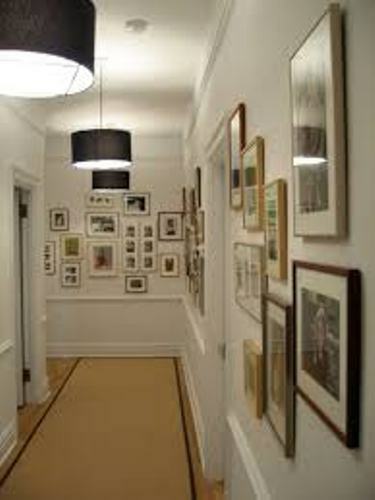 The grouping and arrangement of the pictures will determine how people will perceive the ambiance in the house. The arrangement of pictures in different sizes should never create eye shore. The people should be comfortable when watching each picture that you set on the wall. There are several factors which determine the comfort. Don’t hang the pictures in jumbled grouping. Use one picture as the focal point, while other pictures are used as the accent. Moreover, they should be located at the eye level. 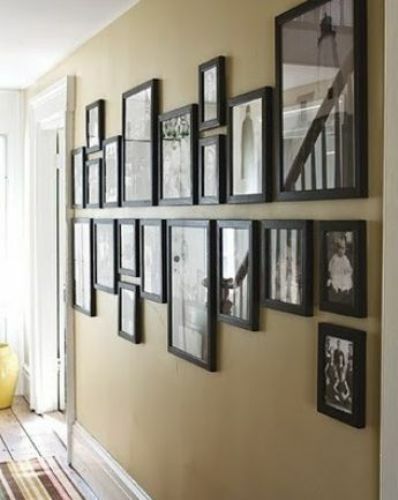 It is importance for the people to note on the geometric effect when placing and arrange each picture on the wall. It is all about the study of geometry if you want to evoke stylish picture wall decoration. You can have the vertical stack or horizontal one. The horizontal arrangement is very easy to achieve. Hang the different size of pictures from right to left or from left to right. The gap for each picture should be around 2 until 5 inches. Find ways on how to arrange 2 large pictures on a wall here. The content of the pictures should be related to each other. It will be weird to have a modern skyscraper picture next to a Victorian palace picture. The frame should be in uniform design. If you cannot get the same frames, make sure that they have similar color and material. If you are not interested with horizontal arrangement, pick the vertical arrangement. You can hang the pictures from the top to the bottom part. But they should be placed around the eye level. 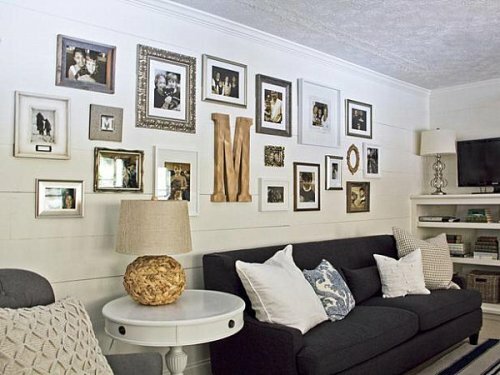 Get guides on how to arrange family room wall without frames here. 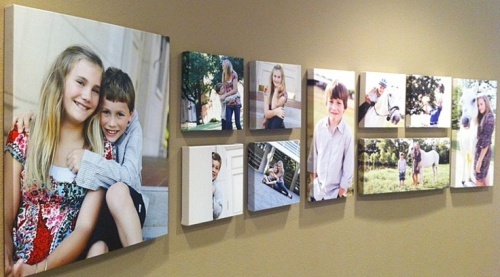 Do you like learning how to arrange pictures on wall different sizes?